Home > 2017 > May > 3 > Apprentice 10th Anniversary Celebration! This year marks the tenth anniversary of The Apprentice. In honor of this, we have created some nifty new merchandise celebrating the series. In the next week we will be posting photos and more details. For now, here’s a sneak peek at the artwork. We will be having a party later this year (Chicagoland Area) to celebrate the anniversary, coinciding with the release of the third collected edition. 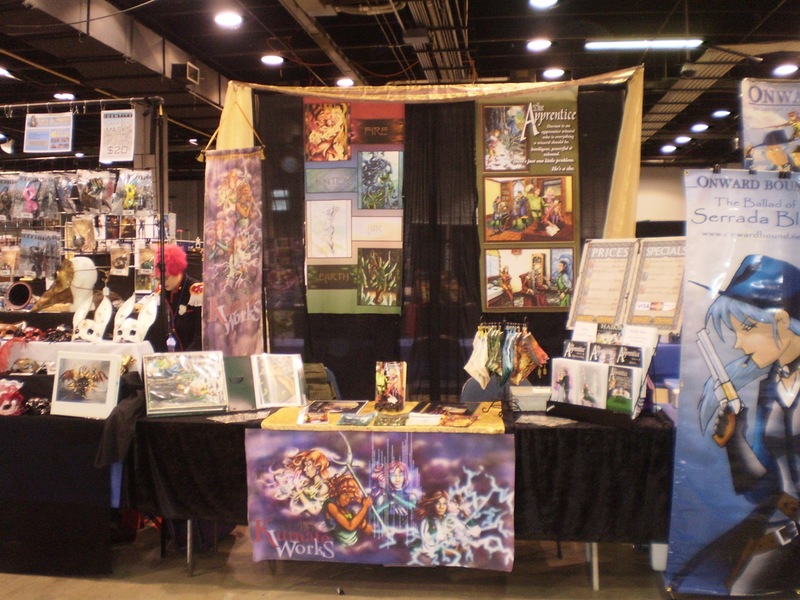 Check in at table B06 at Animecentral for details on how to get an invitation to the party and score extra stuff. Post-con, we will be posting that info here as well. Next Post Drink Like a Wizard!